As an educator, it can be difficult to juggle all the different aspects of your job and life outside of work. 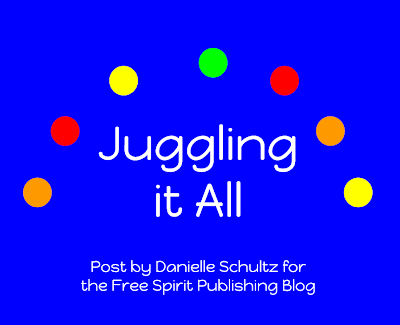 In my latest post for the Free Spirit Publishing's Blog, Juggling it All, I share tips and information on how to juggle it all. 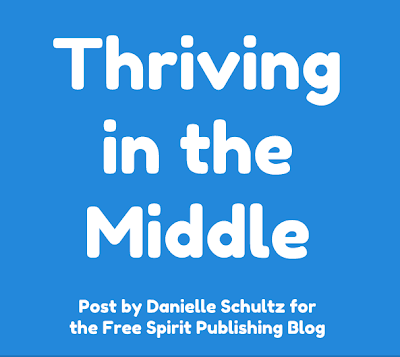 What tips and tricks do you have for juggling all the things you have going on in your life as an educator? The next School Counselor Tweet Chat is on Tuesday, October 1, 2013 at 8pm EST. 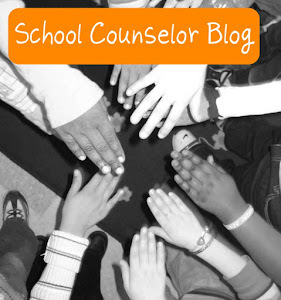 The topic of the chat this month is Bully Prevention Month Ideas: K-12 moderated by Dr. Susan Fuller (@EElementarySC‎), elementary school counselor and author of the Entirely Elementary School Counseling blog. We will be chatting about ideas and resources to celebrate Bullying Prevention month at all levels, K-12. 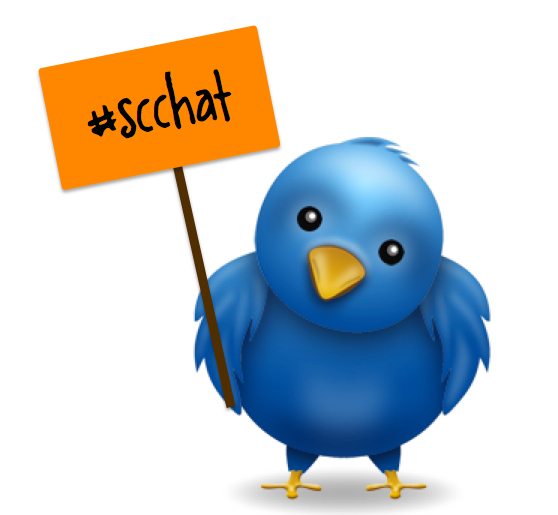 The November #SCCHAT will be held on November 5, 2013 at 8pmEST. The topic is Lesson Plan Creation and Implementation and will be moderated by Chris Wood (@ChrisWood415), high school counselor form Iowa. 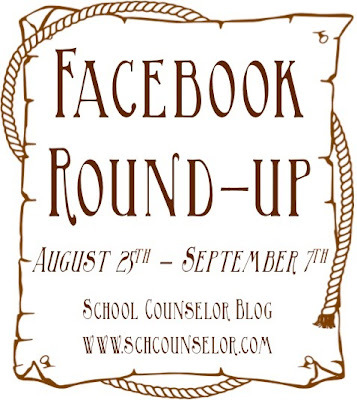 We will be chatting about ideas and resources for developing and implementing lessons plans as a school counselor. I was feeling the need to decorate the outside glass of the counseling suite area at my school. I wanted to make it very obvious where the school counselors are located and how we can support students. I have been thinking about this for awhile and then I remembered what a wise school counselor, Andrea Burston told me, "you don't have to reinvent the wheel." I tend to forget that just because I did something in my previous school doesn't mean I can't do it again! I have to remind myself constantly that the students I work with now don't know what I did before so it will be all new to them! To create the window bulletin board, we cut out the words "Feeling Puzzled? 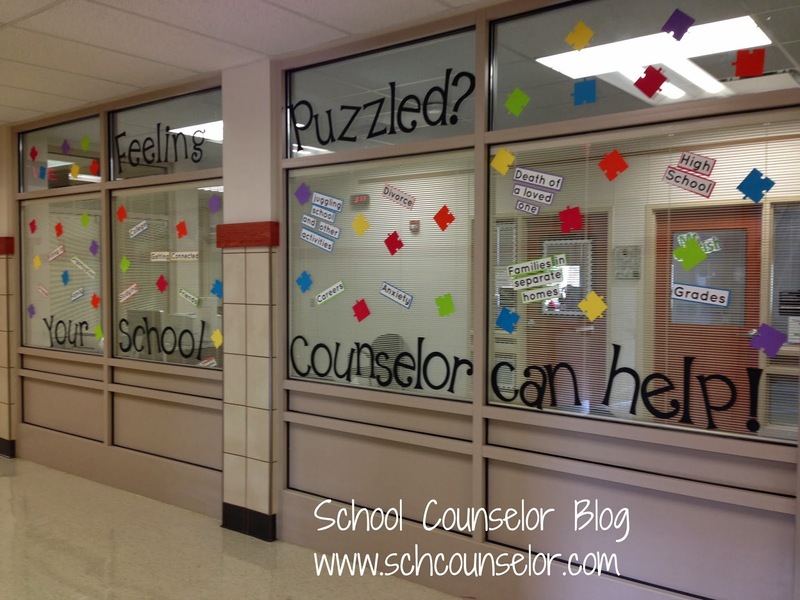 Your School Counselor can help!" on 12 x 12 black cardstock using the Alpalicious cartridge font for my Cricut Expression paper cutting machine. We made the puzzle pieces using the Locker Talk Cricut cartridge. Note: It seems that the Alphalicious font is no longer being made, so I would recommend getting a cheaper new font cartridge instead! After everything was finished, we used a Scotch adhesive dot roller to affix the words, letters, and puzzle pieces to the glass. I love these glue dots because they are really easy to remove. You just rub them with your finger and they come right off. I love, love, love how the finished product turned out! 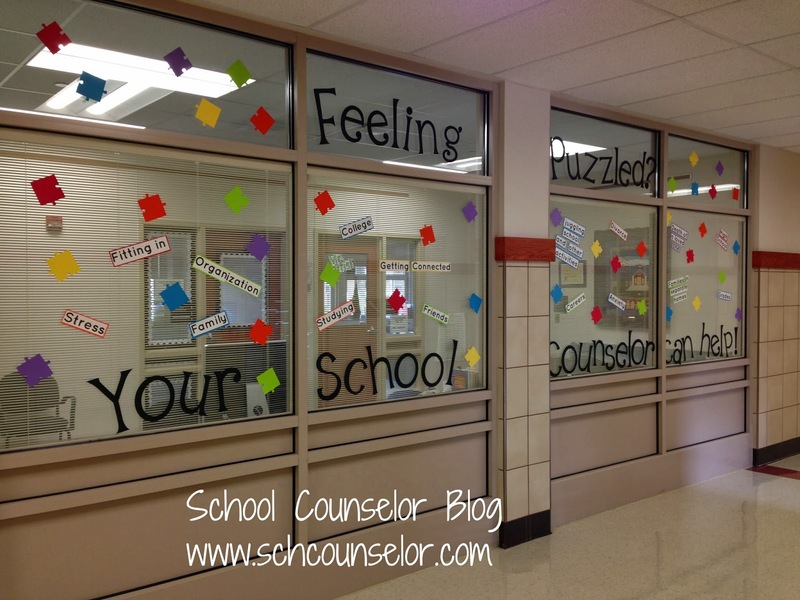 Now it is very obvious where the school counselors are located in the school! ;) I plan to do different decorations a few times a year to showcase where the school counselors are located and how we can help support student success! I especially love this project because it is a fun way to think outside of the box of how you can decorate and use windows to your advantage! Side note: If you have any kind of school budget to buy a Cricut, it is AMAZING! I asked for mine for Christmas one year and have been loving it ever since! I am keeping it at school now so I can create bulletin boards on the fly! No Cricut? No worries! If you do not have access to a Cricut, no worries! Check to see if your school has a Ellison or Die-cut machine that has a puzzle piece cut-out. Smilemakers also sells a 36 pack of die-cut puzzle pieces. I have also seen pre-cut puzzle pieces at Target, craft stores, and teacher supply stores. 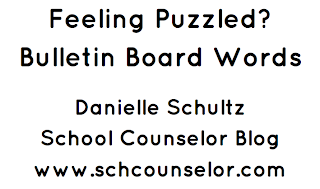 I also created a Google Document with the letters for the phrase "Feeling Puzzled? Your School Counselor can help!" that you can download and print! 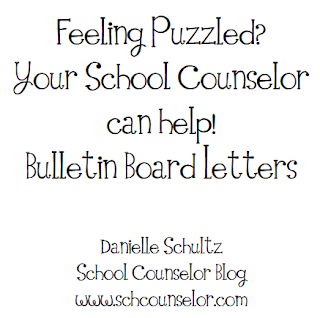 I made each letter a page so you can print it on colorful cardstock, white cardstock, or regular paper and glue or staple it to your bulletin board! Click on the images below to download. 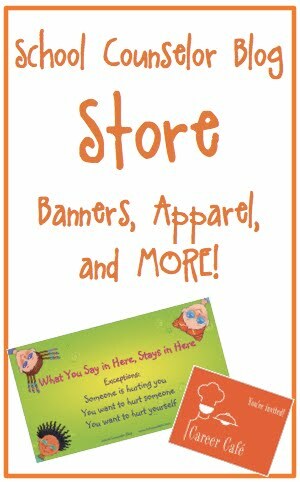 What bulletin boards or other things have you done to make yourself more visible in your school? To celebrate the new school year I wanted to give teachers and staff a small sweet treat! I was racking my brain and even consulted with Andrea from JYJ Counselor about ideas. She reminded me that I didn't have to reinvent the wheel that I could repurpose one of my other ideas. I originally was going to make a different version of my 3 Musketeers printable, but wanted to create something that I could give to ALL staff. 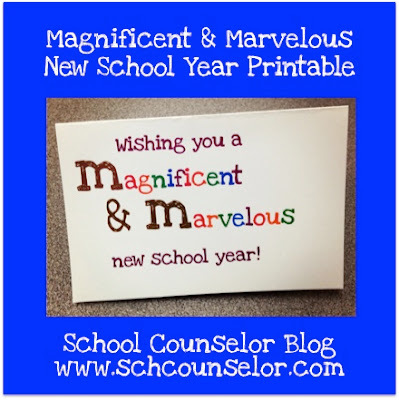 So, I decided to revamp my Magnificent and Marvelous School Counselor printable and create a Magnificent and Marvelous new school year printable! and career development of students at our school! For the message I used a free font called Love Ya Like A Sister. I made the message more colorful by alternating a color pattern for the letters in Magnificent and Marvelous. In my version I provided my name, alphabet range I serve, and my contact information (phone and email). I gluded a pack of fun-sized M&Ms to the inside of the card. This was a simple, fun, easy, and sweet treat to give to teachers and staff to wish them a happy new school year! If you want to customize this for your own school information, you can print the first page of the printable and create your own message for the inside using word or PowerPoint. 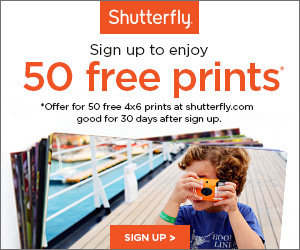 To download the printable, click on the image below. 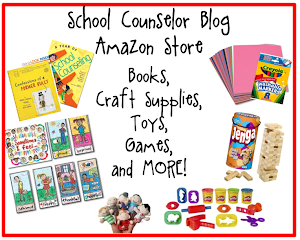 What treats or trinkets do you give staff at the beginning of the school year?